Global pandemonium has been engaged. 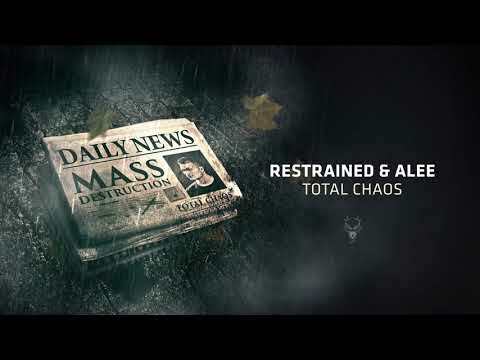 In the anguish of your survival, feast your eyes upon Restrained & Alee as they unleash “Total Chaos”. None will be able to withstand the utter violence these two are unleashing upon the world. It is absolute mayhem!